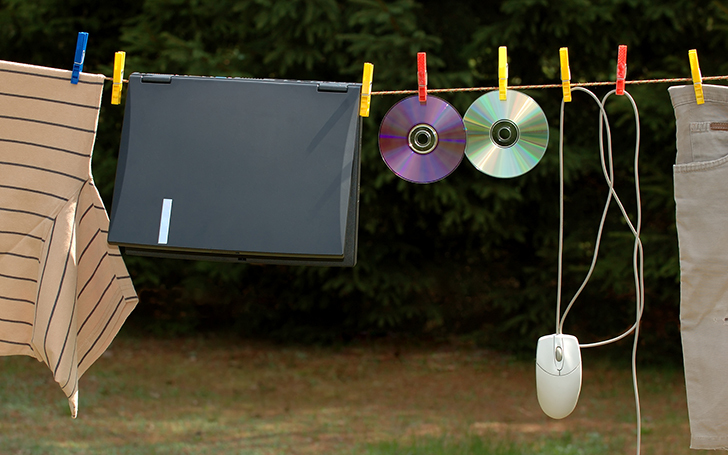 Your wireless router is a big part of your life. 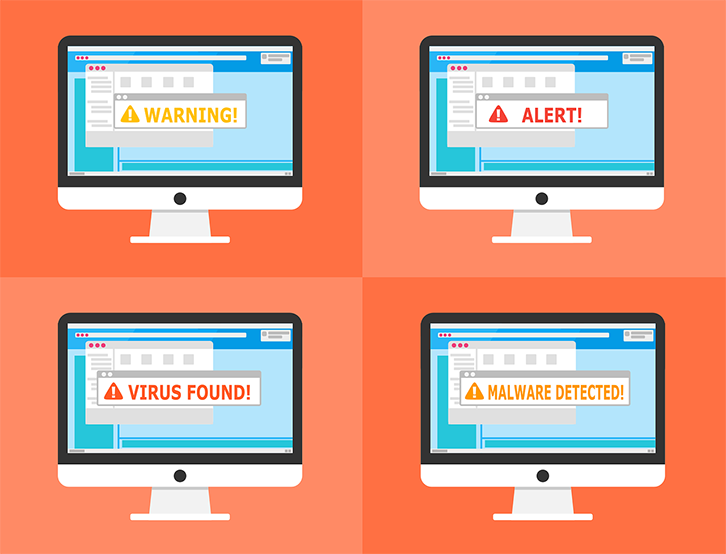 Although you may not think about it or notice it much on a daily basis, you definitely take notice when your Wi-Fi suddenly drops every time you walk up the stairs or when it’s always crazy slow in the guest room. 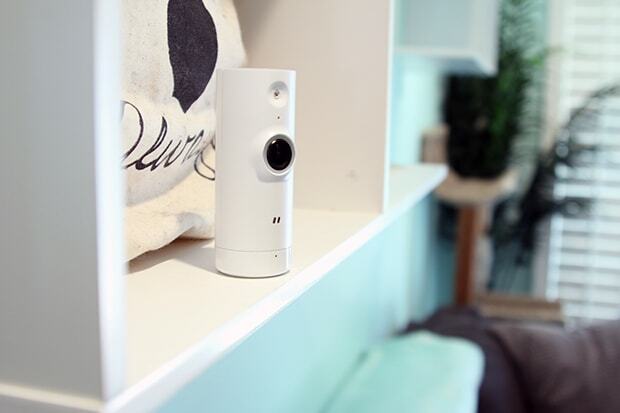 Depending on your home or your router, sometimes getting a solid connection in every area of your home just isn’t possible with one device, and that’s where a Wi-Fi Range Extender comes in. A Wi-Fi Range Extender is a device that works with your existing wireless router to improve Wi-Fi coverage and performance in your home, and it’s a great solution for multiple reasons. 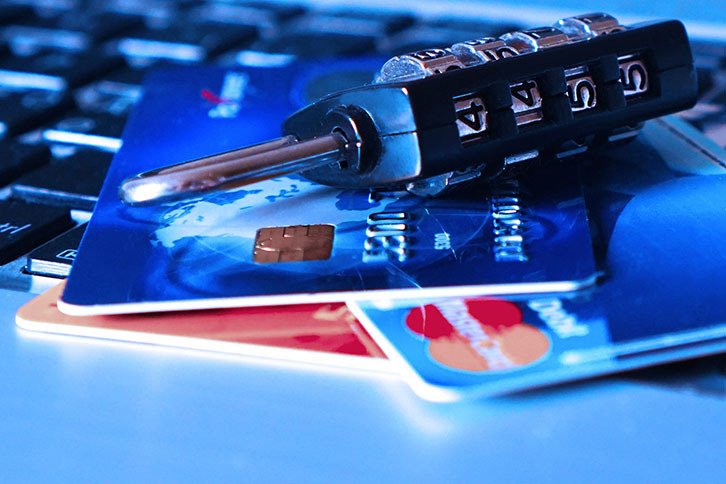 For one, you may be using a router given to you by your service provider and may not be able to purchase your own. 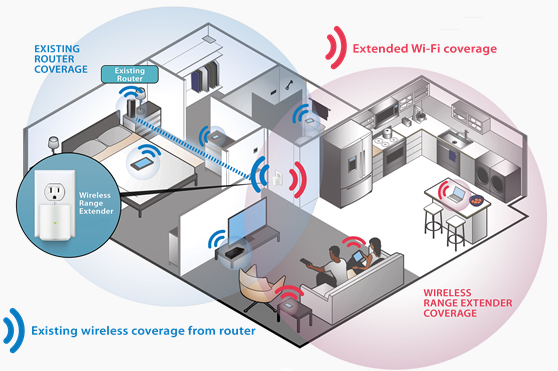 If this is the case, adding an extender offers a hassle-free solution to poor Wi-Fi performance. Also it’s straight up affordable. 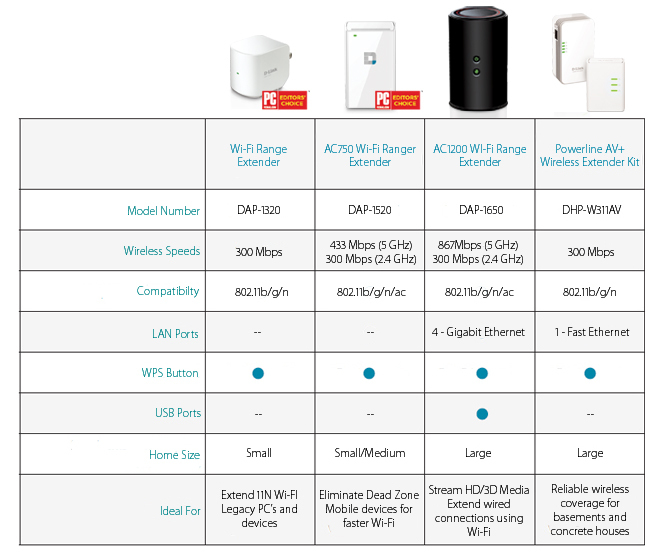 D-Link wireless range extenders are a quick and easy solution for a much smaller price than a brand new router; it’s an easy way to upgrade your home network without the cost of a new router. Lastly, if you have a large home, even top-of-the-line routers may struggle to reach every nook and cranny throughout your home, especially when it comes to upstairs and basements. 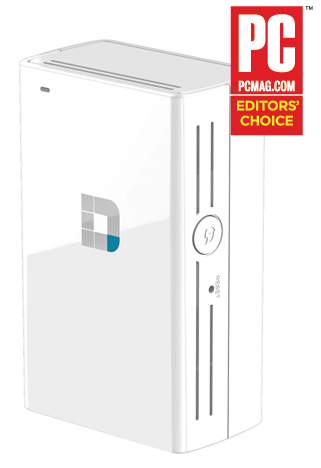 One of the great things about D-Link Wi-Fi Range Extenders is that they’re easy to set up. After plugging the extender into a power source, it’s just a matter of pushing the Wi-Fi Protected Setup (WPS) button on the side of it and then pushing the same WPS button on your router. After a few seconds all the lights should turn green on both devices and Boom! 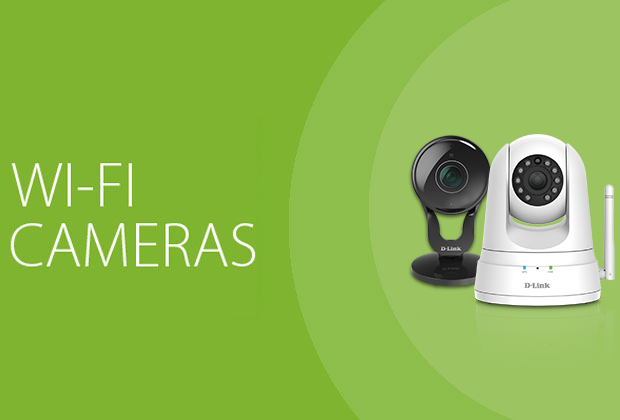 the Wi-Fi network is extended to the farthest parts of your home. It offers stress free setup in minutes. 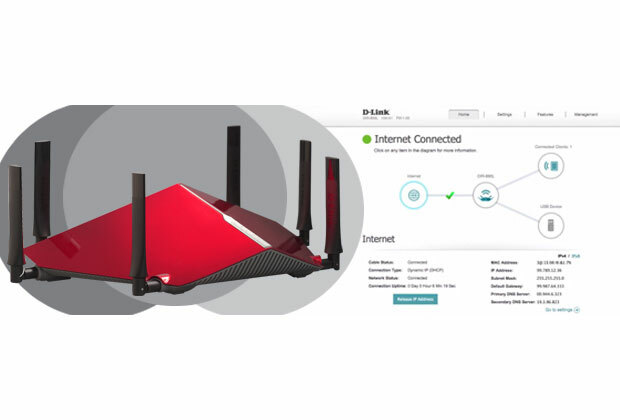 Beyond simply extending the range of your network, if you are still using an older single band router, certain D-Link Wi-Fi Extenders can also be used to transform your network into a dual band network. 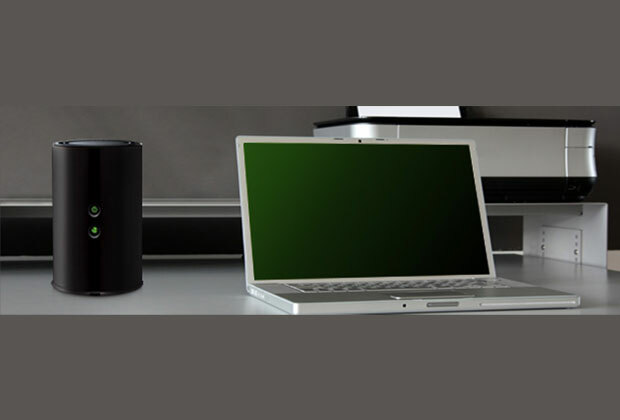 Having a dual band network is like having two routers in one because your devices are able to connect to one of two wireless bands; the standard 2.4GHz band or the 5GHz band, which is less prone to interference making it ideal for HD streaming and gaming. If you’re interested in upgrading your network to dual band, check out our AC750 Wi-Fi Range Extender (DAP-1520) and AC1200 Wi-Fi Range Extender (DAP-1650). 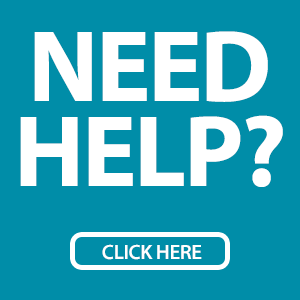 Depending on what your home and wireless connection needs are, you want to make sure you have the right extender. 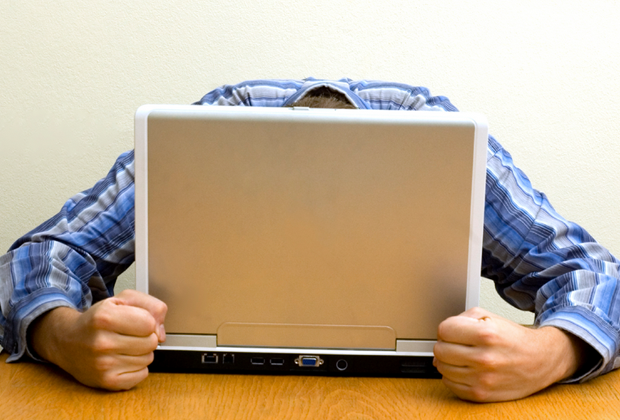 Take a look below to figure out what device will work best to help fix your Wi-Fi woes. 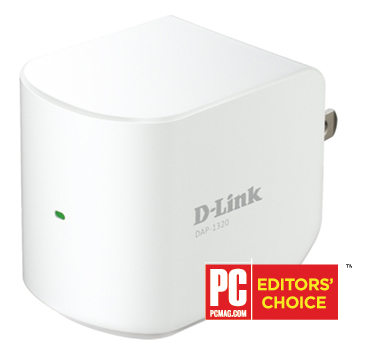 The Wireless Range Extender (DAP-1320) is perfect for the home that just has a dead spot in a room or area that’s just a bit too far from the router. 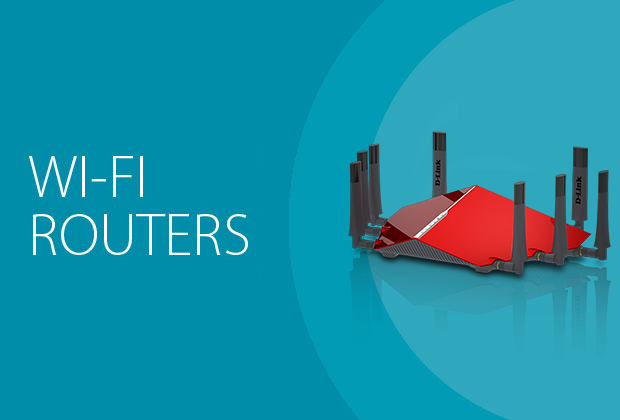 Just plug in this compact device halfway between the router and the dead spot and you’ll have Wi-Fi in seconds. 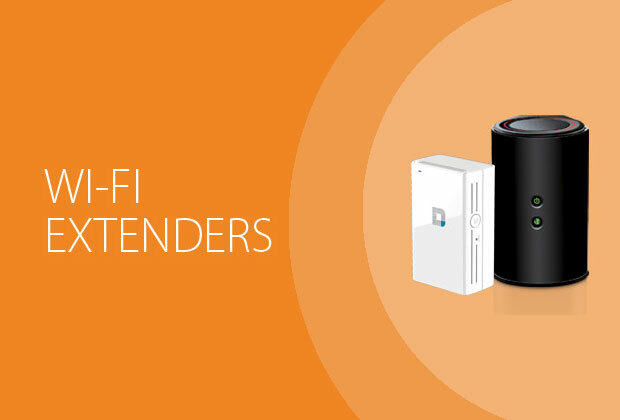 For more information on the Wi-Fi Range Extender click here. The AC750 Wi-Fi Range Extender (DAP-1520) extends your existing 11N or 11AC network to provide great coverage in areas like upstairs bedrooms, basements or outdoor areas. With a dual band connection you’ll not only have more wireless reach but also a faster connection. For more information on the AC750 Range Extender click here. The AC1200 Wi-Fi Range Extender (DAP-1650) will let you do even the most bandwidth hogging activities, like streaming Netflix or gaming, in any area of the home. Providing next gen dual band Wi-Fi you’ll be able to stream from the backyard or game from the garage. The AC1200 Range Extender can also be used as a media bridge and access point, for more information click here. 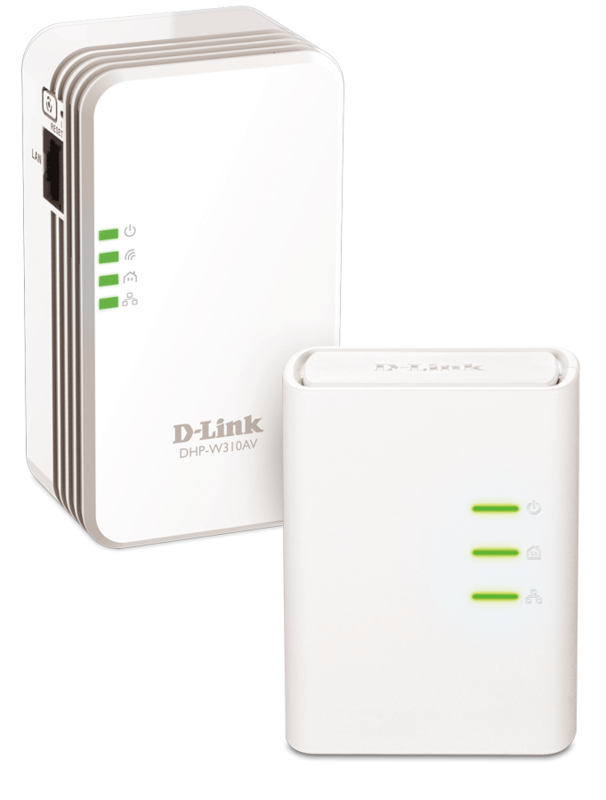 The Powerline AV+ Wireless Extender Kit (DHP-W311AV) is a great solution for getting a wireless connection to a hard to reach room or area but it’s also capable of getting a wired connection to a device that’s far away from your router. While one adapter plugs directly into your router the other adapter, using the electrical wiring in your home, provides a wireless or wired connection to another room. 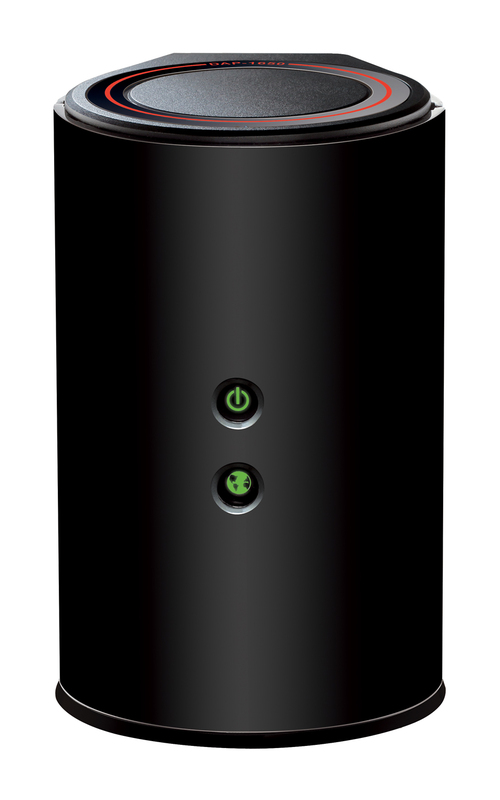 For more information on the Powerline AV+ Wireless Extender Kit click here.